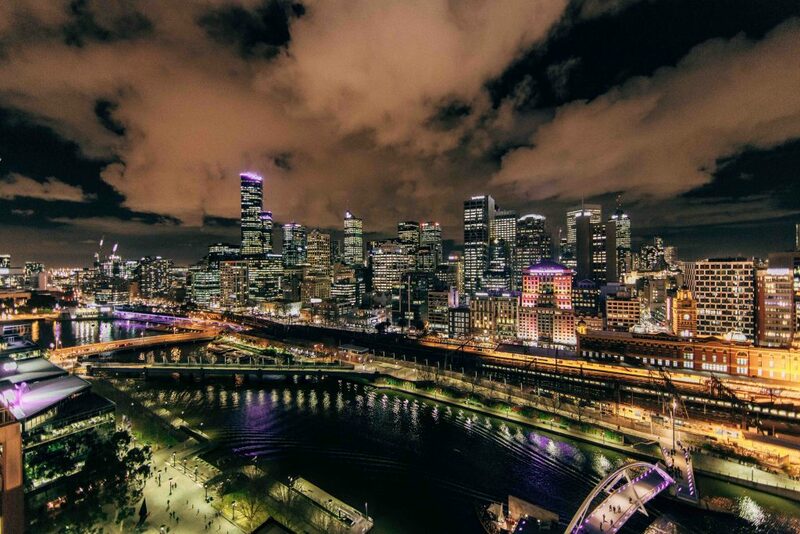 Strong rental growth and a tightening vacancy rate has pushed Melbourne past Sydney as the top Australian city for investment in the Asia Pacific region, says CBRE’s 2018 Asia Pacific Investor Intentions Survey. Melbourne came only second to Tokyo as the preferred destination for commercial property investors in our region. The Victorian capital’s rank as preferred destination for cross-border capital improved from eight in 2017 to second in 2018, in contrast to Sydney’s, which fell from first to sixth. Brisbane was ranked eighth, up from tenth spot in 2017. CBRE research director Bradley Speers said investors are more focused on rental growth for achieving capital growth as yields reach the bottom of the compression cycle in many markets. CBRE senior managing director of capital markets Mark Coster said investors were shifting their focus from traditional asset classes to alternative assets such as healthcare and education due to the higher risk adjusted returns often available. “This is driving capital growth and combined with continued yield compression in most parts of the market,” he said. The survey revealed Asian real estate fund managers showed stronger intentions to purchase more this year, with approximately US$53 billion of real estate private equity capital forecast for deployment in Asia Pacific real estate by 2020. “In comparison with other asset classes, real estate has provided more stable returns over the past decade while also being less volatile, which is strengthening investor appetite,” said CBRE Executive Chairman Rob Blain. Asian Pacific investors are reportedly less concerned about global and regional economic shocks and more concerned about property prices. The availability of stock is less of a concern in this year’s result, with more investors indicating that they are willing to sell. “Flexibility in the workplace is here to stay and one of the best strategies to improve the attraction of a building,” Mr Chin said. “Our results indicate that half of investors surveyed believe that having up to 20 per cent of a building contain co-working space will enhance a building’s value. “Given that we are virtually at the end of the yield compression cycle, and that investors see co-working as a means to add value, we expect the number of co-working options will increase over the next few years,” Dr Chin said.